Where is Explorer View in SharePoint 2010? 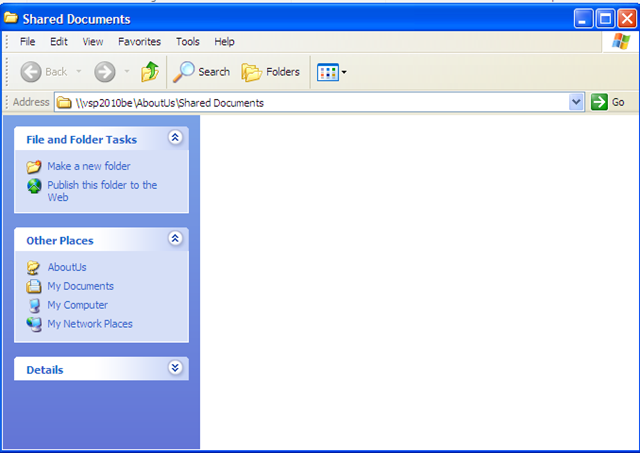 If you want to upload documents to SharePoint 2010 document library, the process is different then SharePoint 2007. 3. Drag and drop documents from your drive. 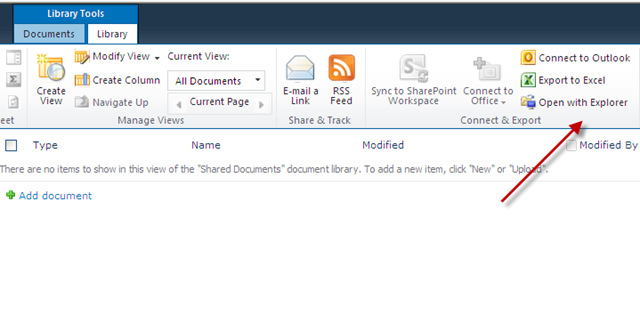 Can we show a document library in SharePoint 2010 in a tree structure!! There was a solution for SharePoint 2007 http://www.codeproject.com/KB/sharepoint/librarytreewebpart.aspx but not sure if this work for 2010. If it works let me know. Could you also post the end product in your web site? 3. Unable to open the source code in any of the VS 2005, VS 2010, VS 2008. Thank you very much Arya, I just downloaded it, will try it on Monday and let you know the outcomes 🙂 And thanks again for spending time on this !! Also Can I ask one out off topic question, In wordpress how did you get that twitter update in heading? If your hosting WordPress in public server you can download and install plugins. If your site is within WordPress hosting, install Premium themes. I install premium theme for my post. Well, I don’t have a premium theme as of now, however I am looking for a good one that suits my site content !! Thanks !! I´m thinking of installing sharepoint foundation for my company in order to clients (third party login) enter and fill out a infopath form for reclamation, has this is intranet, is it possible to thirdparty enter as the sharepoint server does?